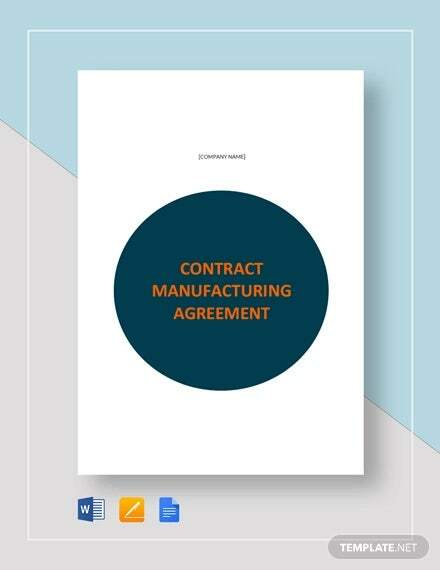 Has your company recently bagged a big contract? 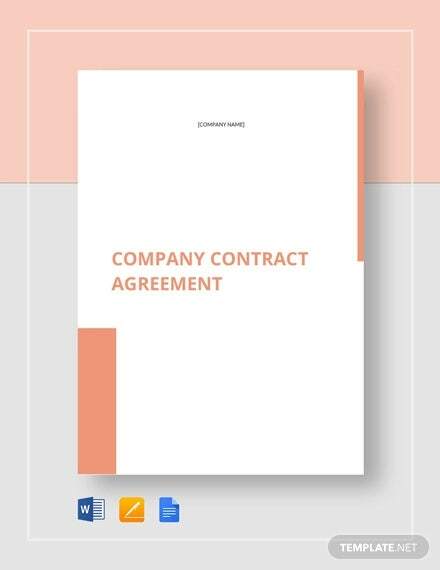 Well to safeguard the interests of your company you are going to require to sign a contract agreement with the concerned party. 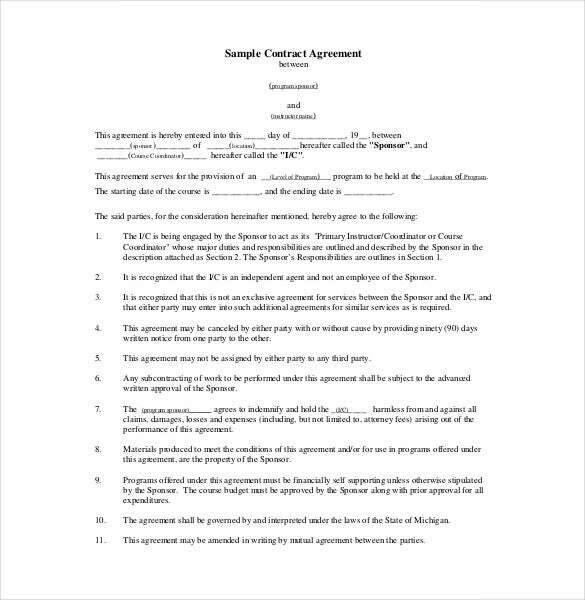 Now you no longer need to run to the lawyer and spend exorbitant sums of money to draw up a contract agreement. 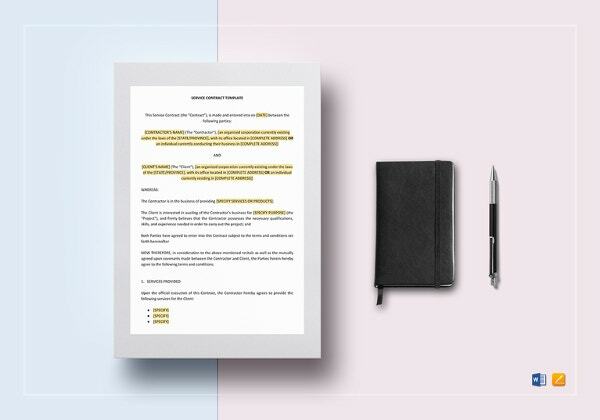 Our contract agreement templates will do the job for you. 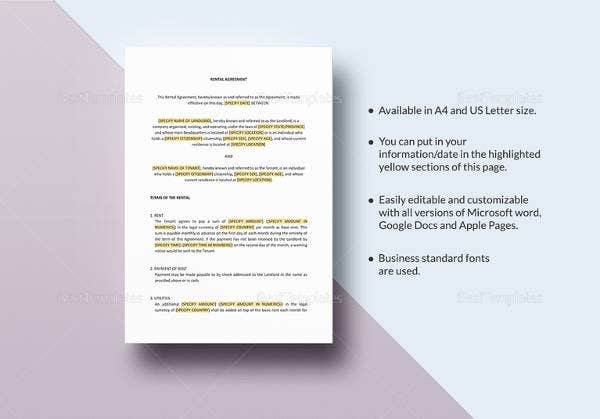 Available in Word, Excel and PDF formats, these intelligently drafted templates can be quickly edited, downloaded and printed. 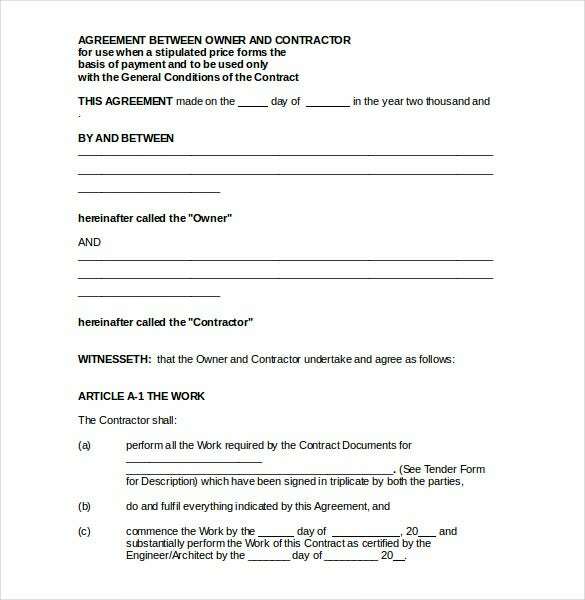 You can also visit Contractor Agreement Template. 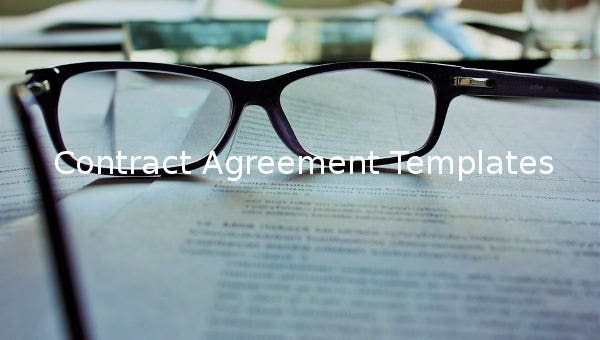 You can add the details of the contract, company’s involved in the contract and other vital information to these Agreement Templates. 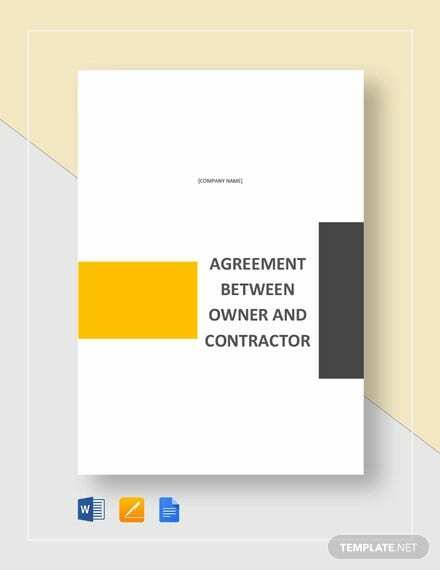 kioga.org | This contract agreement is used to describe the details of a work agreement like work order, tools and equipments required and the parties. Download it today in an editable Excel format. 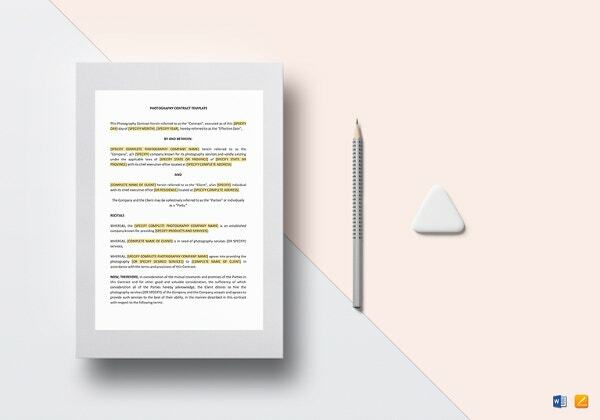 lb.mol.go.th | The easiest way to create an employment contract with an employee is using our free PDF template. 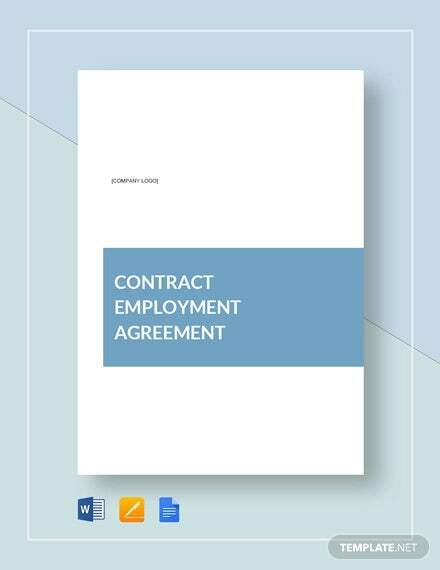 It is standard and includes the names to the contract, the terms and conditions and the duration of employment. 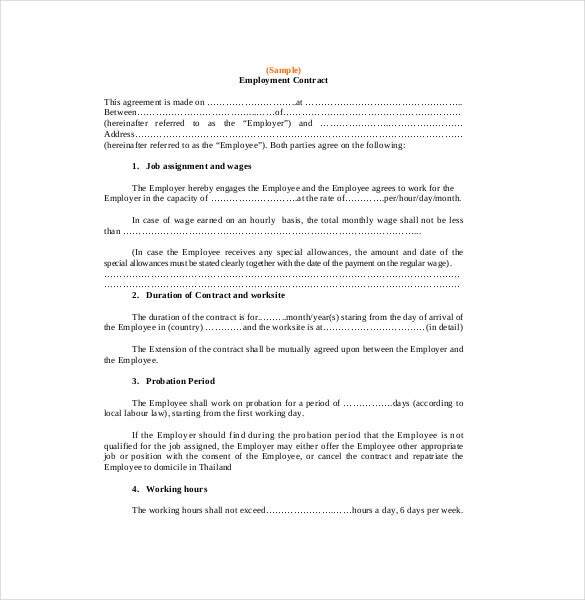 construction-forms.net | When employing someone in a construction job this PDF template comes in handy. 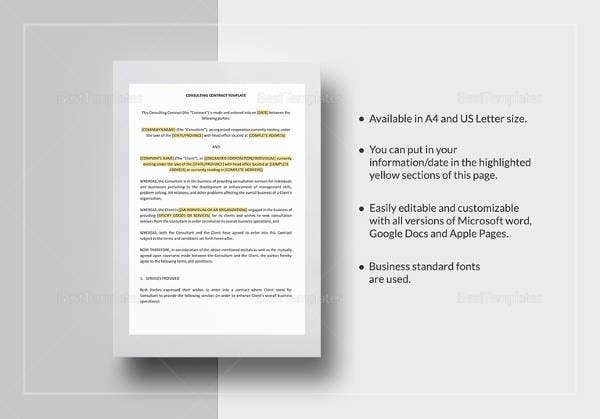 It details the employee name, contacts, the terms of employment, duration, work site and type of employment. 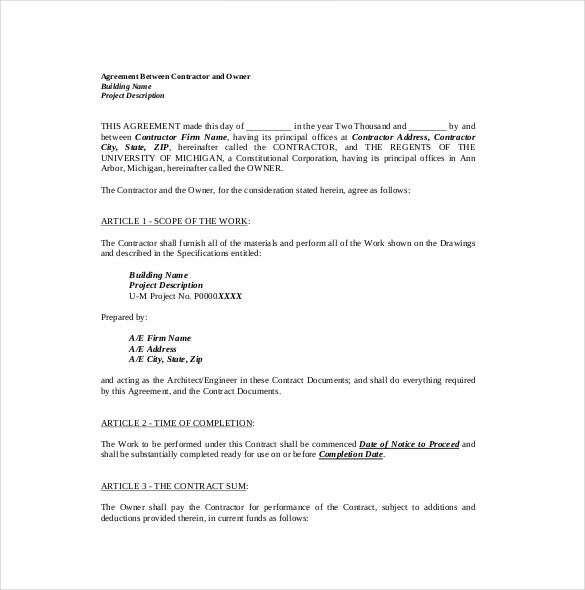 tw.gov.nl.ca | This agreement is signed between the contract owner and the contractor. 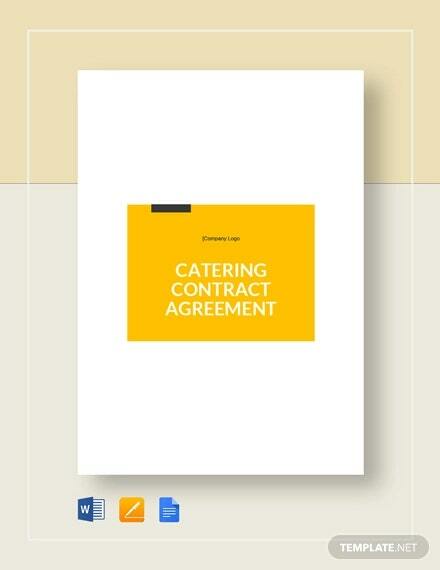 It describes the work to be done, the contract parties, the terms of work and payment. 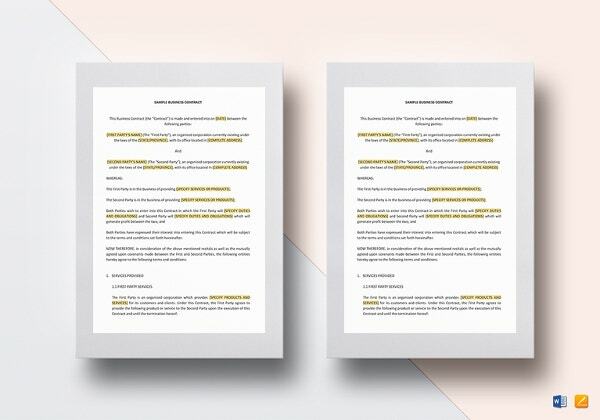 Download it in the available Word format. 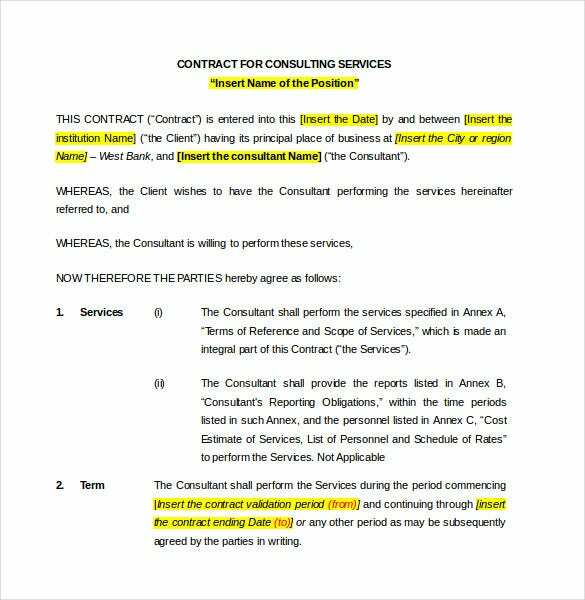 michigan.gov | It is an agreement contract between a sponsor and the contractor. It includes details like the name of the two parties, the location of the program, terms of sponsorship among others. Download it in PDF format. 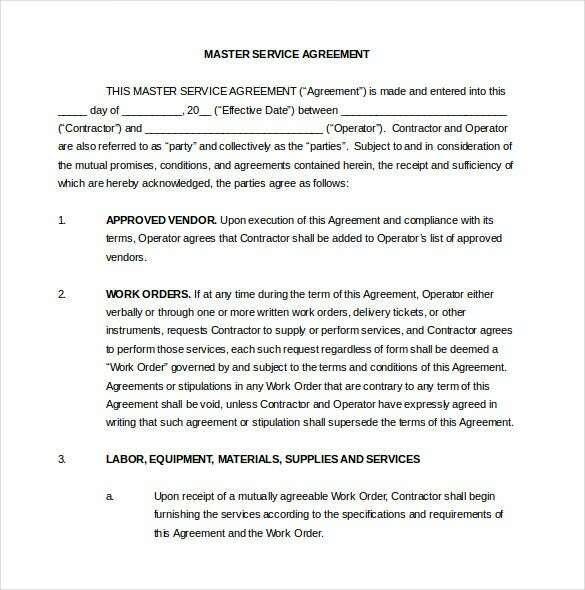 umaec.umich.edu | With this contractor and owner agreement two parties can make an agreement on what work to be done, the location, payment terms and the general requirements of the contractor. 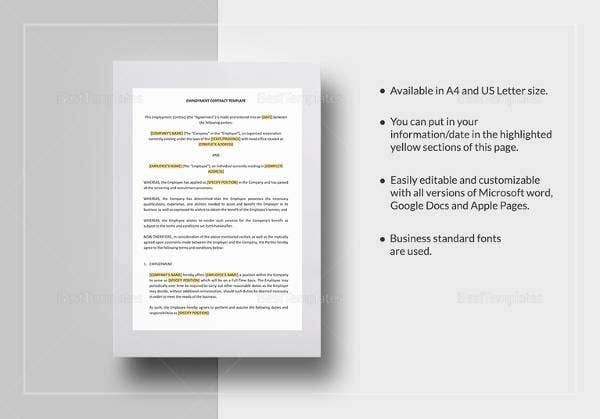 Download it in Word format. 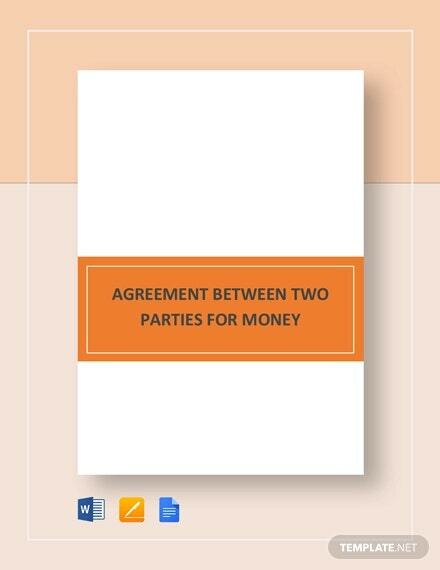 tep.ps | Before making an agreement for consulting services, the two parties should sign a contract. 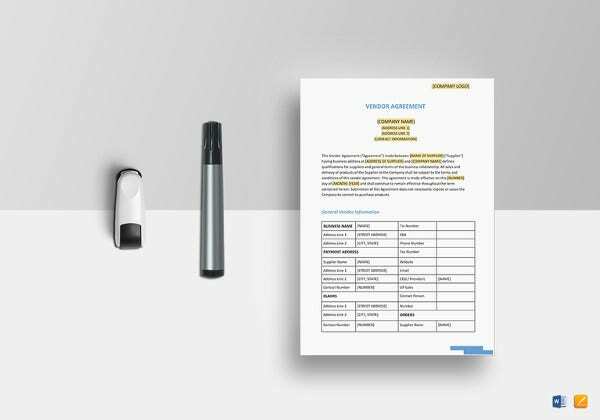 We have the right template form to help customize the contract to reflect what is required for the parties. 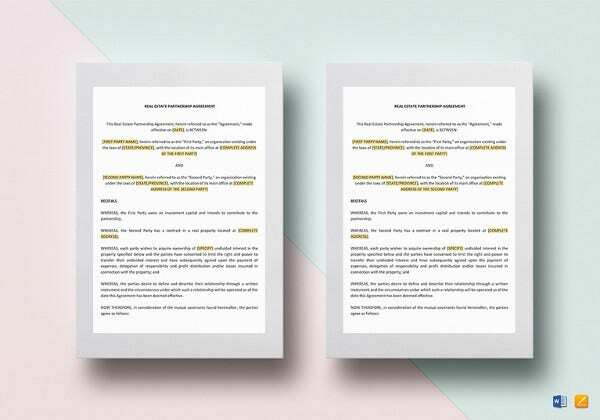 Get it in the available Word format. 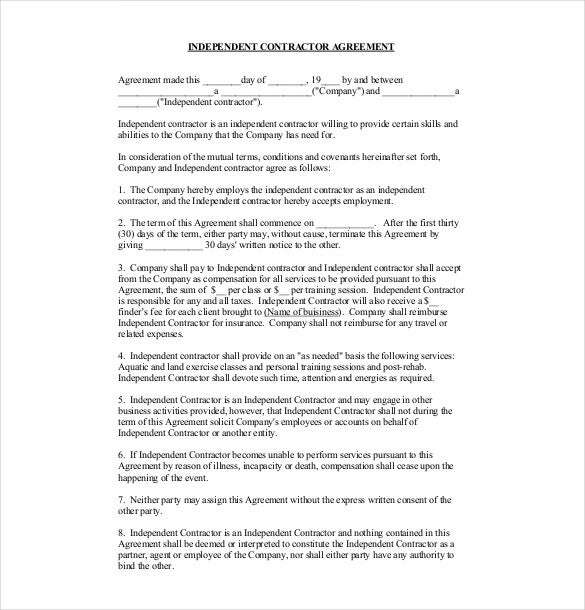 atri.org | This independent contractor agreement includes the two parties to the agreement, the terms of contract, the scope of work to be done and the payment terms. 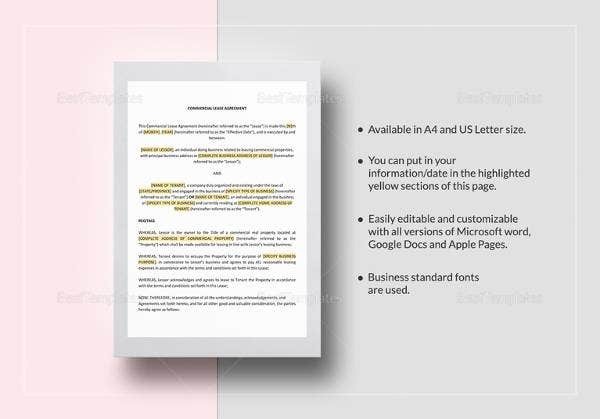 The template can be downloaded in PDF format. 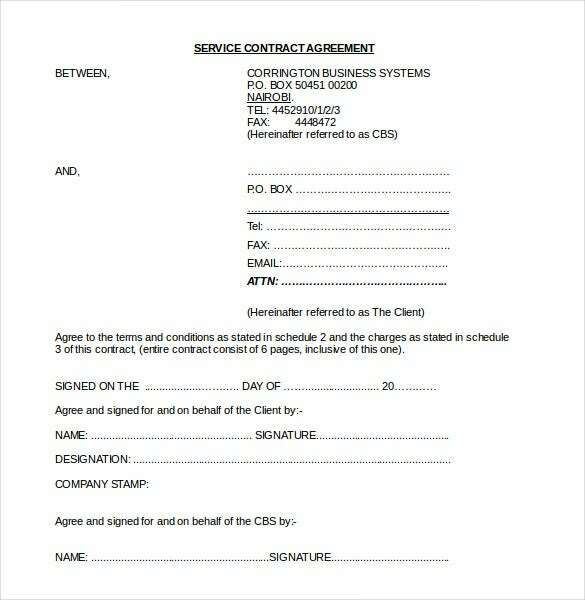 corrington.co.ke | When entering into a service contract of any kind the agreement should be legally sound. 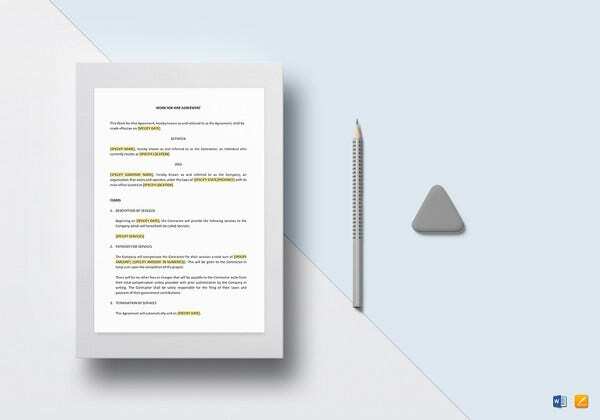 Use our service contract agreement template to create your unique contract. 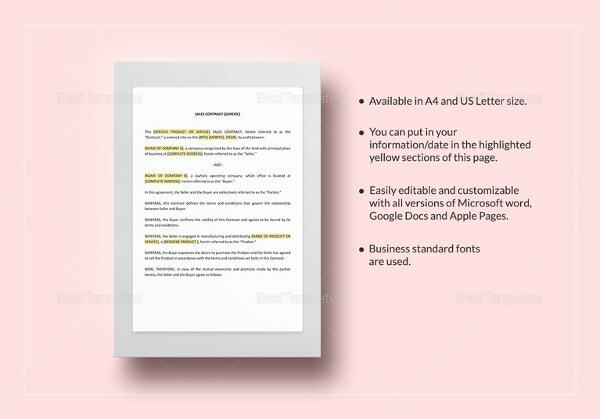 It is available in an editable Word format.